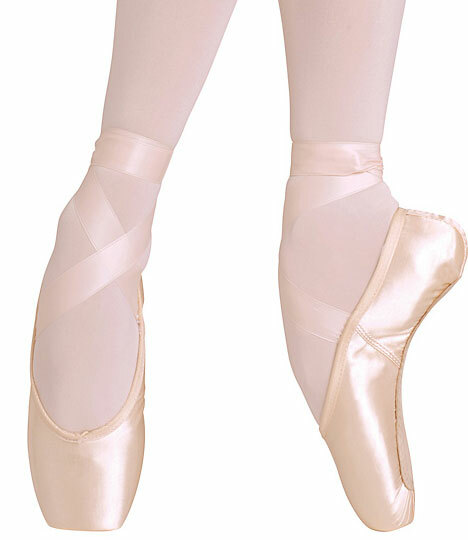 * Clearance Pointe Shoes are not meant to be worn. 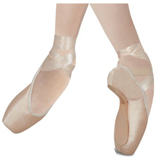 The glue and other materials used to construct the shoes have a shelf life of ONLY 2 YEARS. 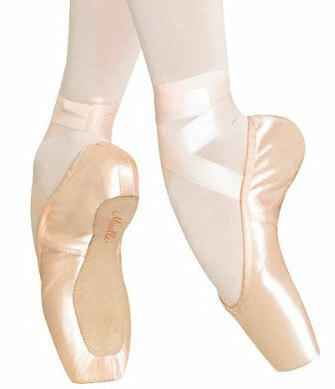 These shoes are on clearance because their shelf life has expired. 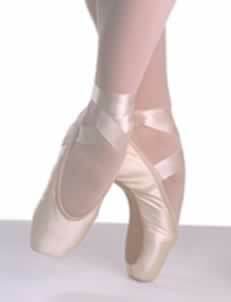 We advise that you use them for decoration only. 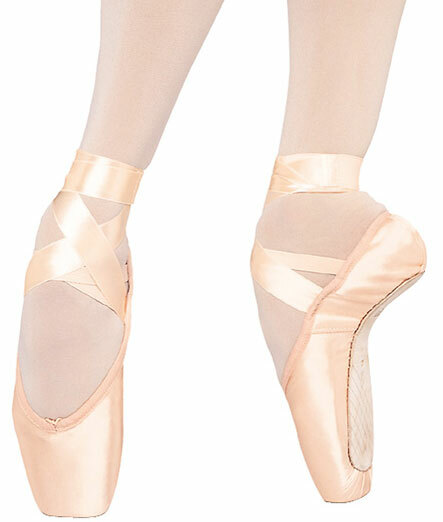 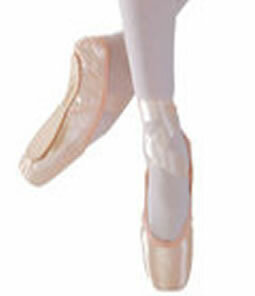 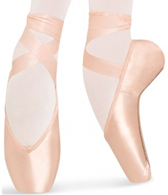 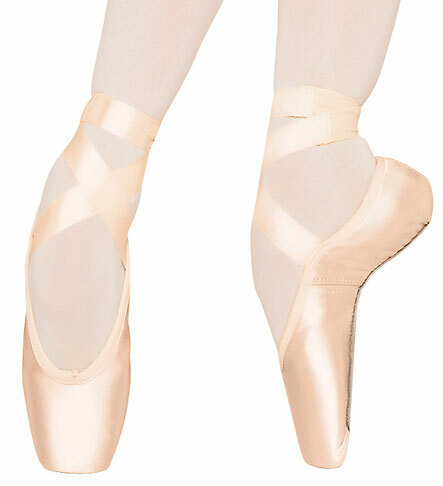 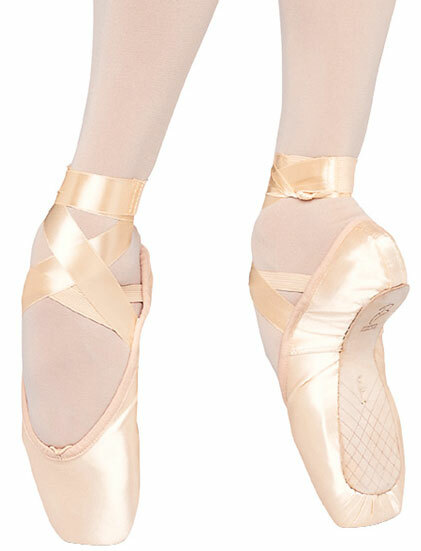 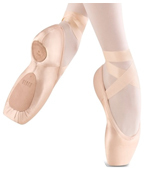 Step ‘N Stretch is not responsible for injuries incurred while wearing a clearance or expired pointe shoe.